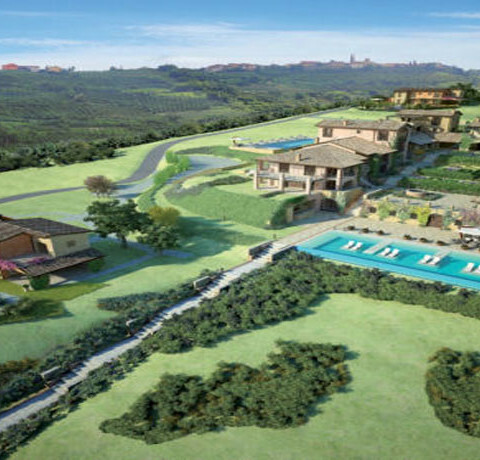 Surrounded by rolling hills and woods teeming with wildlife, the Tenuta is a truly unique location. Only 40 minutes from Rome’s city centre, it offers all the elegance of a historic residence with the timeless beauty of the Italian countryside. Once a hunting lodge belonging to the noble Odescalchi family, the property has been extensively renovated in keeping with its heritage, using traditional building materials. 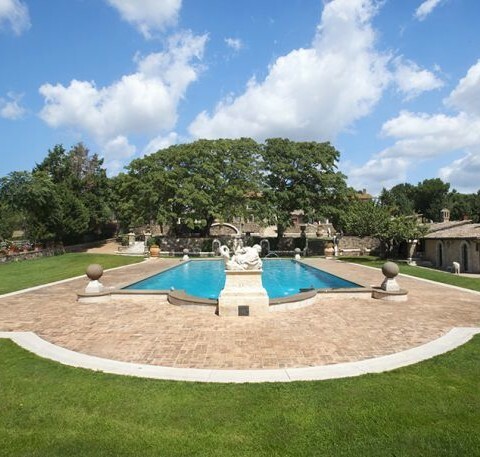 Today, the Tenuta is an exclusive venue for weddings, events, corporate retreats and luxury vacations. Its landscaped grounds, gurgling stone fountains and tastefully refurbished interiors still evoke an era of princely splendor. Whether you are exchanging vows under the century old oak trees or hosting a candle-lit wedding banquet in the grand ballroom, you can rest assured that your wedding day will be an impressive and memorable affair. 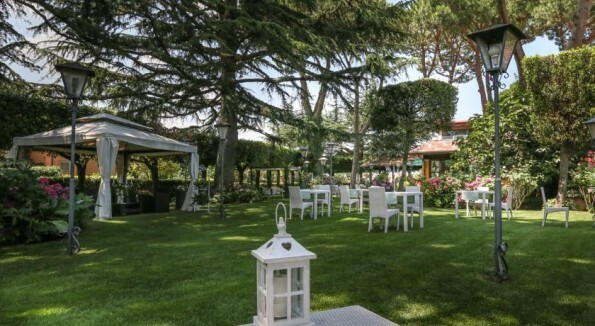 The Tenuta is authorized to hold civil wedding ceremonies on its grounds. 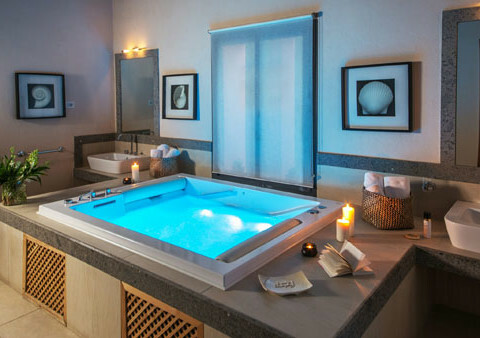 The resort, spreading across almost thirty acres of organic vineyards and olive grows, comprises four villas with suites and apartments, swimming pools, an incomparable wellness SPA. 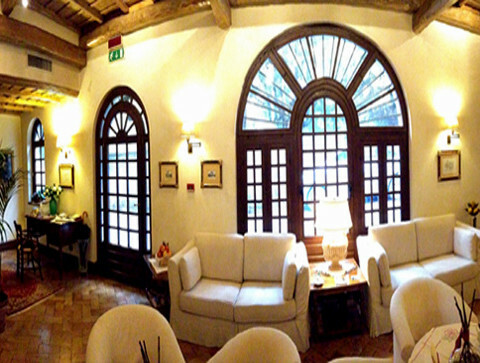 The Restaurant, awarded two forks by the Michelin Guide, is an eminent destination for exploring the traditional cuisine of Umbria. The Winery is a veritable wine boutique, where you can taste a range of wines, including our very own ones, in wine tastings with chocolate and other delicacies. 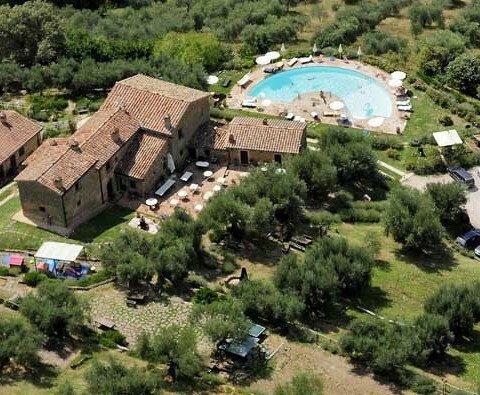 This Wine Resort will give you a breath-taking view of the Orvieto rock and the Umbrian hills. The fascinating and magic atmosphere of this Wine Resort, make it the ideal place for a charming, unforgettable and classy wedding. This relais is an eco resort and organic farm on lake Trasimeno, surrounded by a centuries- old olive grove of 400 years and 30 hectares of woods and unspoiled nature. It is a truly unique place to realize weddings, ceremonies and special events. A wonderful Country house from the XVII century, immersed in the nature, plenty of history, where you can create an absolutely “Custom wedding” as you have always dreamed; being able to range from elegant and refined setting country, informal, simple and immediate as the typical traditional peasant wedding, or a buffet with beautiful and tranquil sunset over the Lake Trasimeno. Its strategic position allows you to easily reach in a short time, the most beautiful places of Umbria and Tuscany as Perugia, Spoleto, Gubbio, Assisi, Orvieto, Cortona, Siena and Florence. Rome is just 1,5 hours.